If you have ever watched shows on TV like Auction Kings on Discovery or Storage Wars on A&E and are curious what a real auction looks like then you might want to check out the new Auction House in Caledon which has just opened up. Located in Bolton at 21 Parr Blvd. the Caledon Auction Depot holds weekly auctions on Friday nights and Saturday late mornings. There is everything from art, brand new furniture, electronics, tons of jewellery, rare coins & money, sports collectibles and more. I must admit I do find it quite interesting to watch and there are deals to be had if you know your pricing. 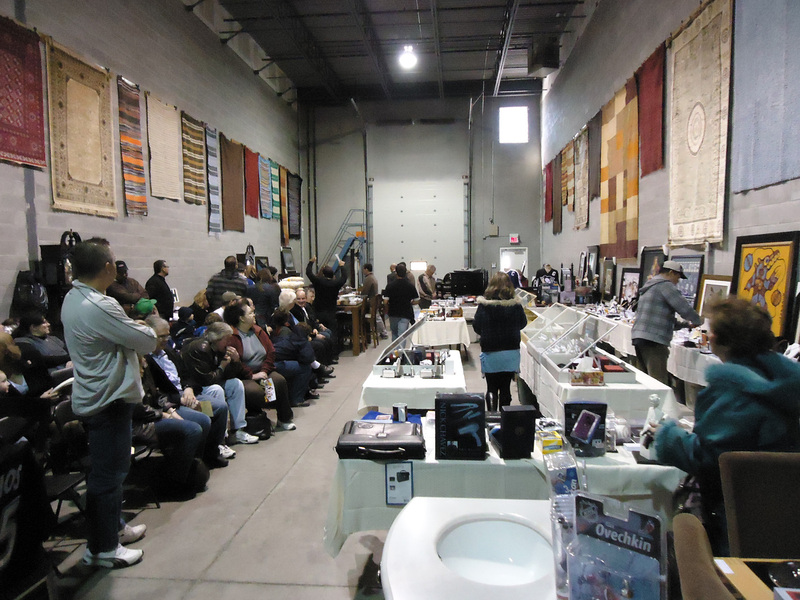 I currently hold an Auction Monday evenings at Vienna Auctions in Vienna ON. I would like to talk to you about your Auction and the possibility of holding an Auction for you.